This study investigates the mediating role of product innovations between process innovations, and other external and internal factors, and performance. An exploratory analysis of 500 manufacturing SMEs provides seven factors. These factors were used in a path model of “innovations-performance” relationships with the mediating role of product innovations. The findings reveal that product innovations impact directly and positively on performance, while other process innovations and external factors have positive and significant, but only indirect influence on performance. Amongst internal factors, firm size and export orientation are related directly and significantly to both product innovations and performance. Therefore, product innovations mediate fully the effects of process innovations and external factors, and partially the effects of internal factors on performance. 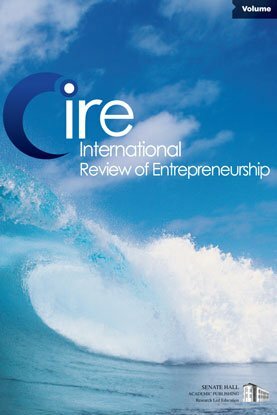 The study makes a contribution to the limited research dealing with the effects of innovation antecedents, types of innovations and their combined impact on SME performance. Acknowledgement: The author would like to thanks Prof Allan Williams for his great support.